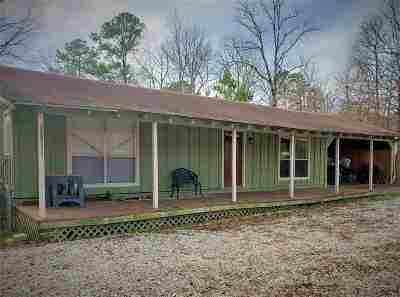 Seasonal Waterfront & Water-view House located in a quiet secluded area of Toledo Bend! 2 Bedroom 2 Bath House with Bonus Room, Bonus Room could be used for extra sleep area, office space, or game room! 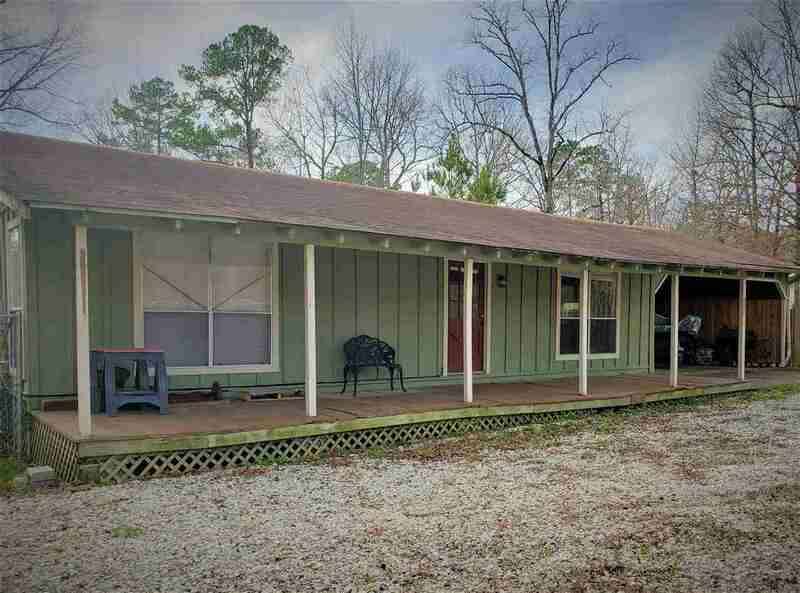 House includes large screened in porch connected to the master bedroom, private back yard across from timber company, new storage building, metal carport, white rock in front yard for low maintenance, water frontage is accessible for a small kayak parts of the year, & no restrictions! A must see for full a time residence or for a weekend getaway! So much potential!